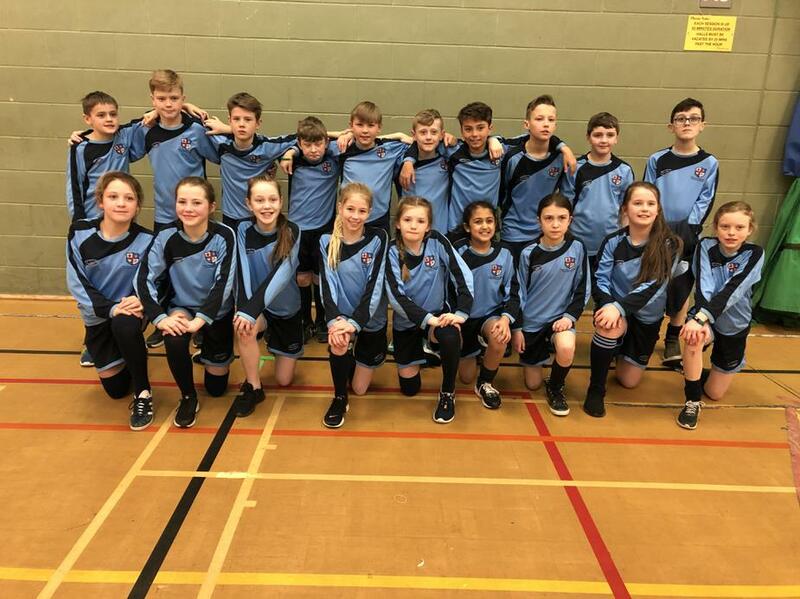 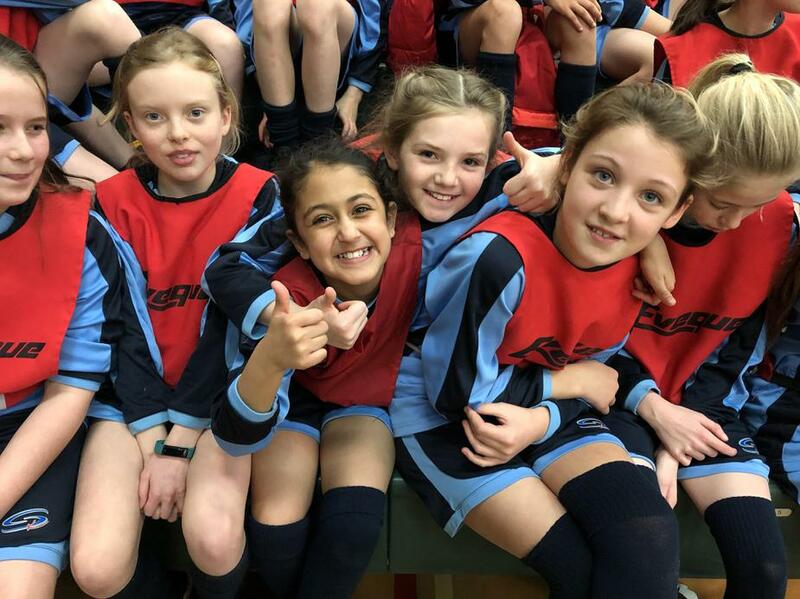 LDPS athletics team soared to new heights when they competed in the Lancashire Schools’ Finals in Blackpool. 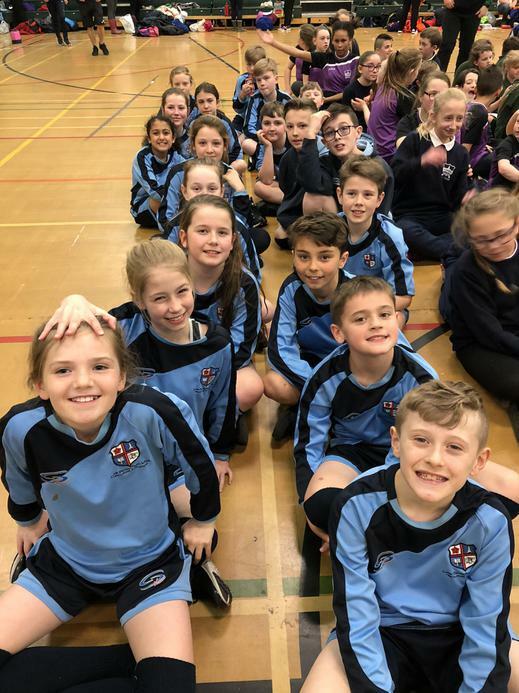 Brilliant performances in both track and field meant they were in contention for a team medal place, but in the end they fell just 14 points short of a bronze. 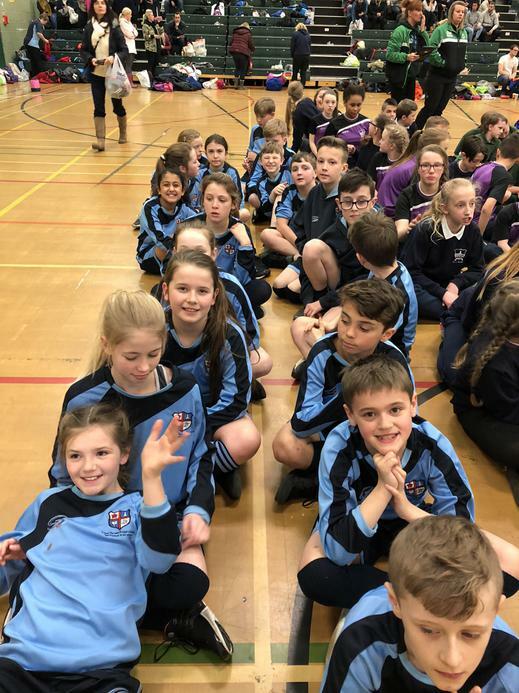 A valiant effort by our children, but a historic one; fifth place out of all the schools in Lancashire was the school’s best ever finish in this competition.